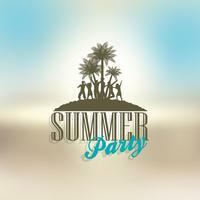 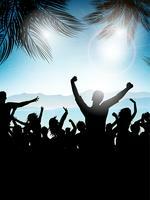 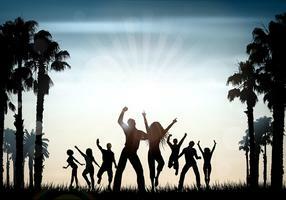 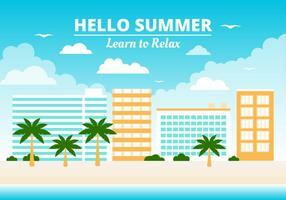 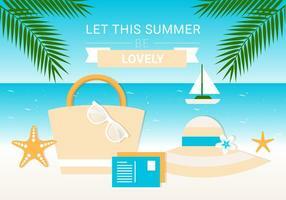 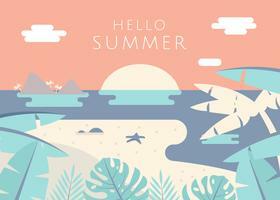 A circular vector summer background/message frame. 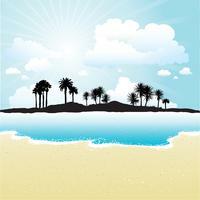 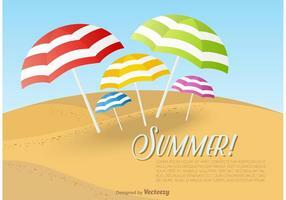 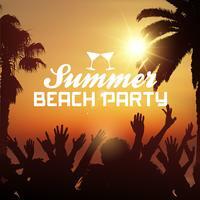 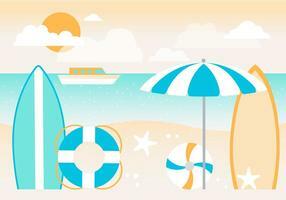 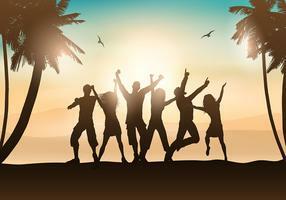 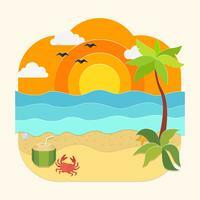 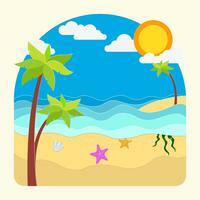 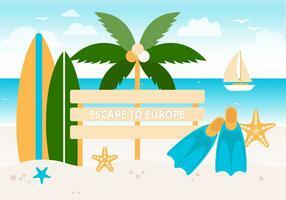 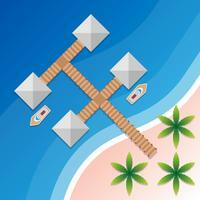 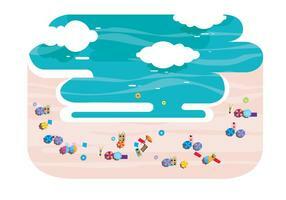 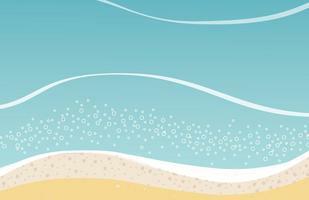 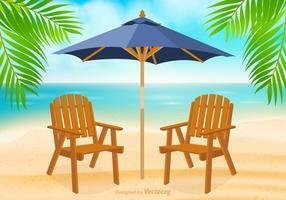 A set of two seamless vector summer background illustrations with sandy beach, blue sky and the ocean. 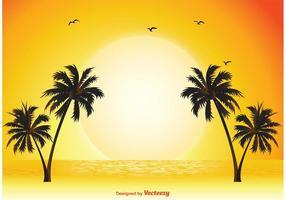 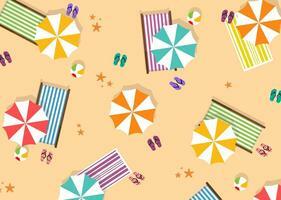 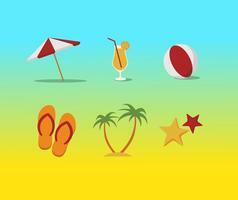 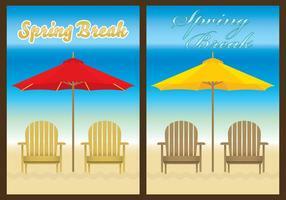 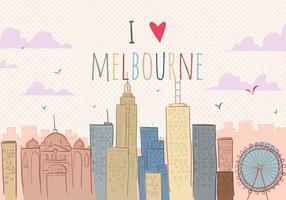 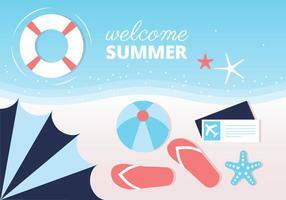 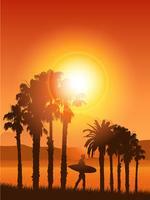 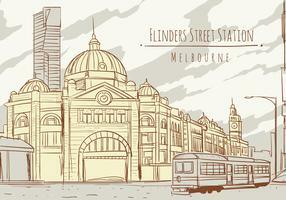 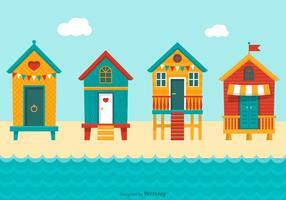 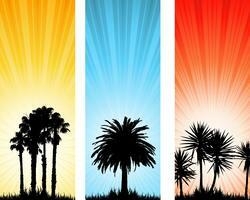 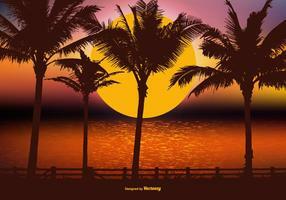 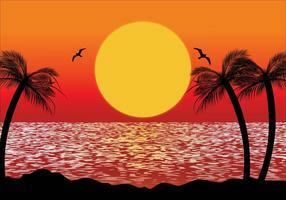 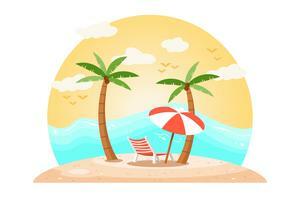 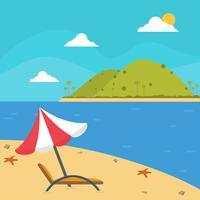 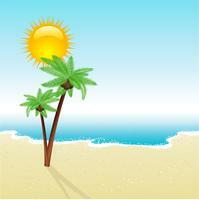 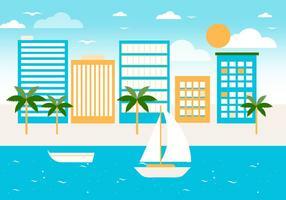 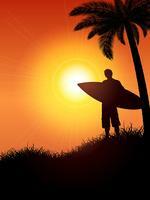 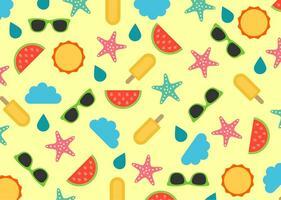 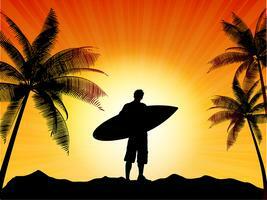 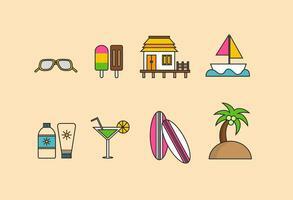 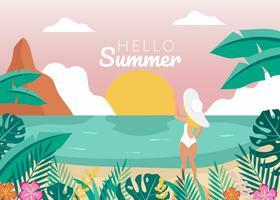 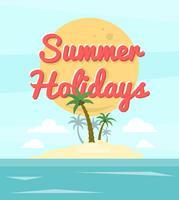 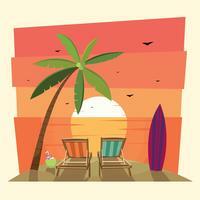 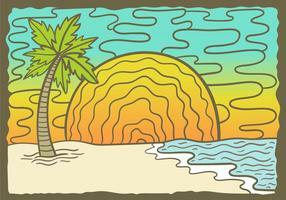 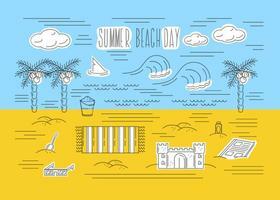 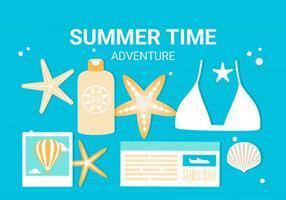 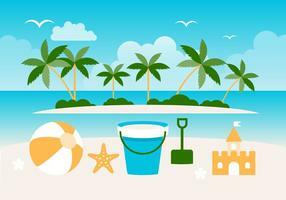 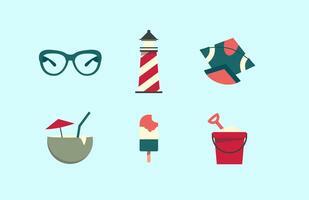 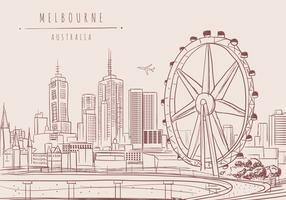 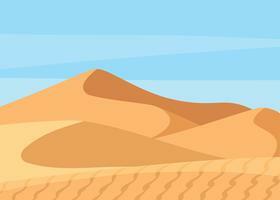 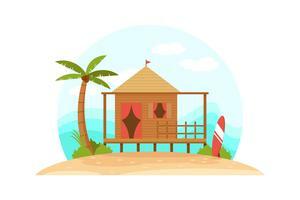 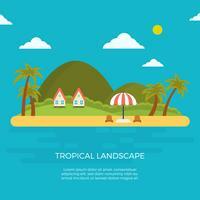 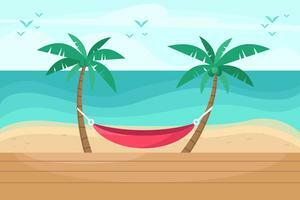 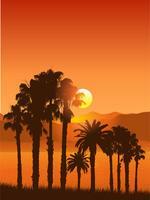 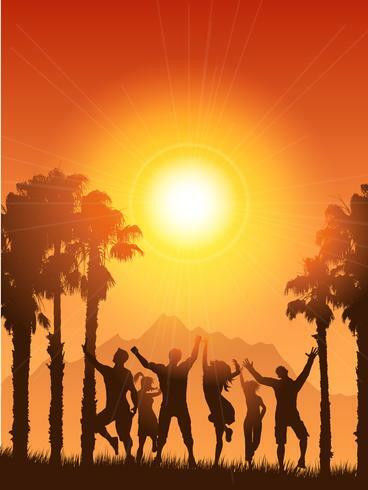 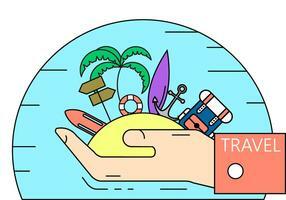 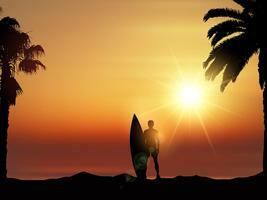 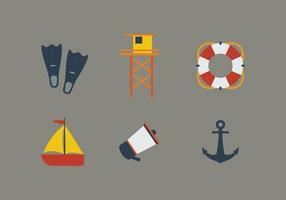 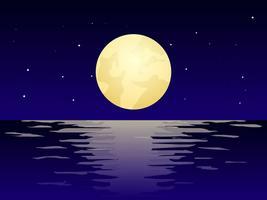 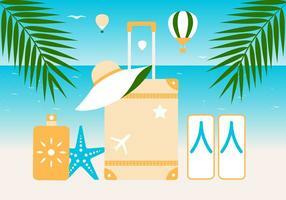 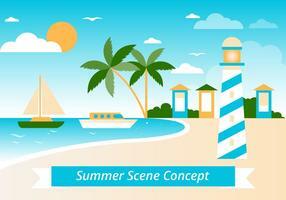 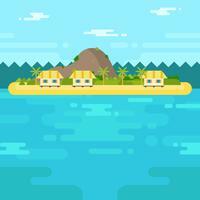 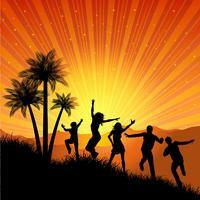 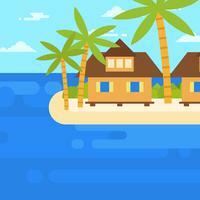 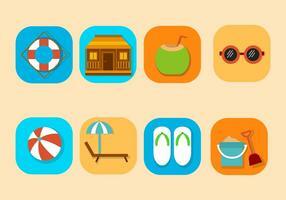 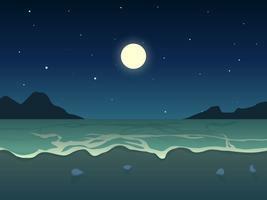 A set of two summer background vector illustrations.